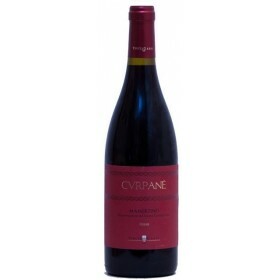 70% Nero d'Avola, 30% Nocera (the Nocera is harvested late, mid-October) - North-West facing vineyards. Fermented for 6 to 8 days in stainless steel tanks then aged for 12 months in barrels of 2500 liters. Aged an extra 4 months in bottles before release. 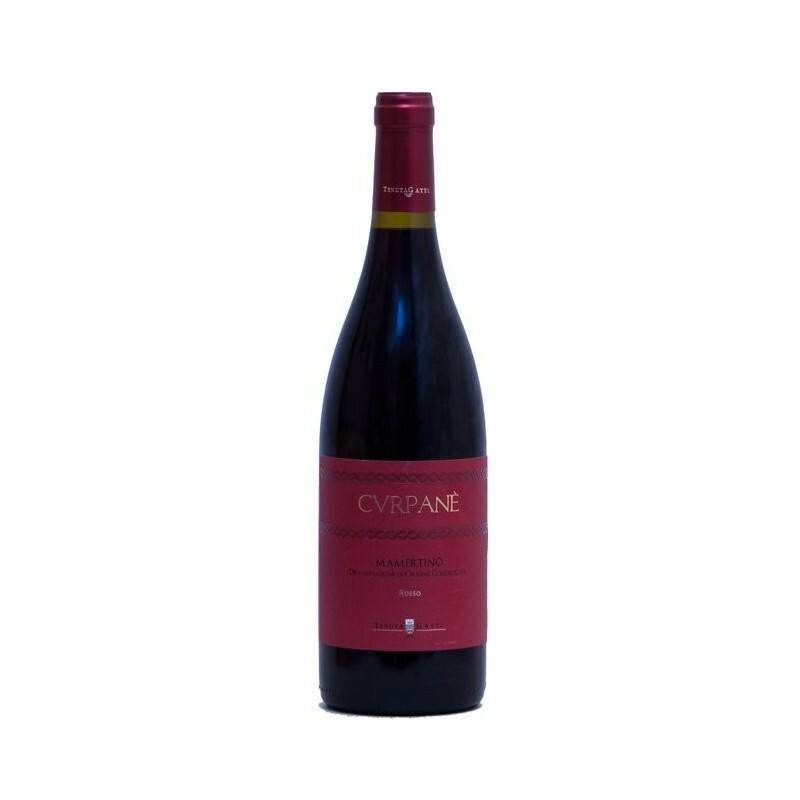 Notes of red fruits, fresh and balanced. 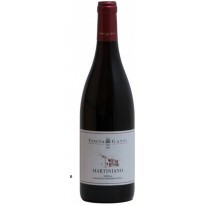 Pair with grilled meat, game and cheese.